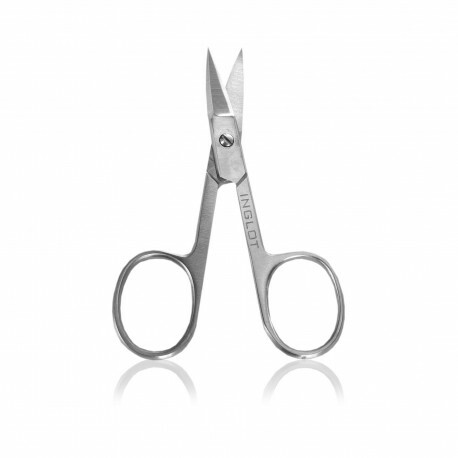 The curved blade is specifically designed to give a gentle shape to your fingernails. The scissors are superior quality, hand ground, polished, finished, and hand adjusted. 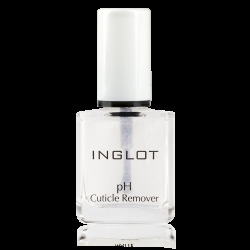 Perfect for manicures and pedicures.